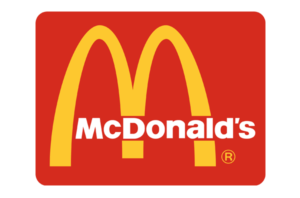 Providing full nationwide support to McDonald's Restaurants UK Ltd on construction and redevelopment projects - including asbestos surveys, management, training and consultancy services. For almost 15 years, we’ve managed the UK portfolio of over 1,500 McDonald’s Restaurants and supported their numerous construction and redevelopment projects. As the chain undertakes its largest ever refurbishment programme, we’ve provided a flexible approach to surveying the restaurants in order to accommodate the needs of the business. 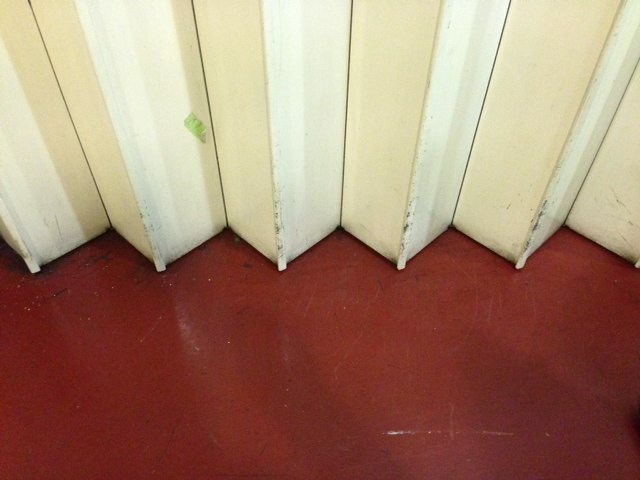 Asbestos surveys are conducted out of hours and within specific areas at short notice, with expert advice and a complete survey report provided quickly. Although comprehensive, our survey reports are concise and easy to understand. 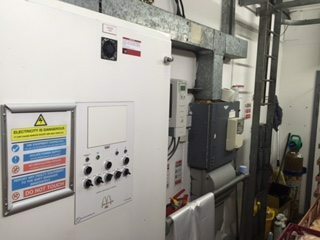 We regularly liaise directly with fit-out teams, advising project managers on potential problems or obstacles, both via site visits and phone contact. The ongoing success of this large-scale refurbishment by McDonald’s is aided by their confidence in our capability and consistent delivery of superior service. 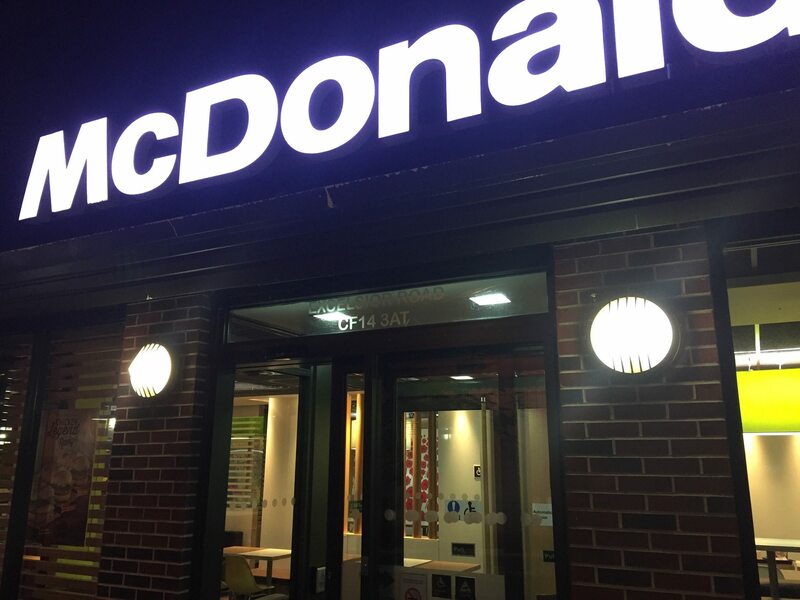 R B Asbestos Consultants have undertaken survey and management work for McDonald’s Restaurants UK Limited since 2002. We have found their service to be responsive, flexible and thorough, we would be more than happy to recommend them to other companies.